We hosted mm2 management for a post-FY18 results meeting. The key messages were that momentum on North Asia expansion remains healthy and that value creation measures for the cinema business are being put in place. We raise our FY19E/20E revenue and core EPS forecasts by 5%/7% and 5%/13%, respectively. Our PEG-based Target Price is raised by 2% to SGD0.57. Maintain BUY as continued strides in North Asia are expected to drive a 22% EPS CAGR over FY18-21E. mm2 Asia's FY18 core EPS slightly beat MKE and consensus, led by a strong surge in 4QFY18 film, TV, event and concert production revenues. Management indicated seasonality was behind the hefty 60% q-o-q revenue growth but that full year (+101%) and future y-o-y trends are the more appropriate benchmark. Management indicated a healthy project pipeline across the three production business segments with continued inroads into the larger North Asia markets. With investor Q&A dominated by updates on cinema operations following the acquisition of unlisted Cathay Cineplexes in 1QFY19, it was clear the investment remains a main overhang on the stock as its financials are not reported on a segmented basis but likely caused the drag on total gross profit margins in 4QFY18. Management outlined several measures to create value with the most immediate being a recent rental rate reduction. Timing of the fruition of the other measures is not as clear and hence our forecast revisions are based on the main production business segments’ growth in North Asia. The recent results and management commitment to continue delivering growth in North Asia underpin our expectations of healthy EPS growth over FY18-20E. Although mm2 as a production house is more insulated than a film or TV investor, the potentially volatile nature of the entertainment industry is the key risk to our outlook and forecasts. North Asia growth was driven nearly equally by film and TV production work. 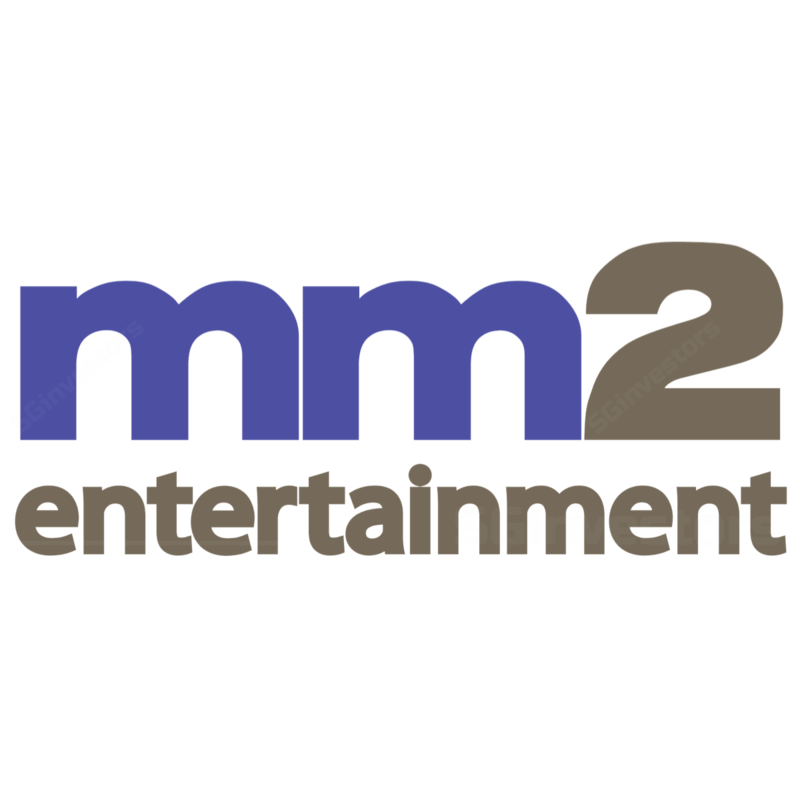 The interested film and TV investors in North Asia are a continued source of business with mm2 helping to match writers and directors and carry out the production work. A recent tie-up with unlisted media conglomerate CJ E&M of Korea will involve the same business model rather than mm2 taking a direct investment in the films to be produced for the ASEAN markets. Project pipeline for FY19 is healthy from both private and public sector funding. Recently renegotiated management and rental contract terms will reduce costs this FY19. more dynamic ticket pricing to adjust for movie demand and improve overall attendance. Around 65%-70% of costs are fixed. Target listing within the next three years. Management would ideally want to execute sooner than later. Show pipeline will continue to scale up this year and the coming years with productions in North Asia. Similar to core business model, production work is only undertaken after sourcing investors to a particular project and collecting an upfront production fee that covers costs. Seeing demand for VR show packages for China mall seeking foot traffic promotions. Eyeing Catalist board listing within the year. The SGD115m, six month term secured loan facility disclosed last 21 May 2018 provided the final payment proceeds for the Cathay acquisition. Depending on market conditions, mm2 may seek to refinance the facility. The current average cost of debt of the company stands at c4.5%. More event production or co-production deals for UnUsUaL for Disney shows and/or other big names in content can help it build scale faster.